The Extra Heavy Duty Adjustable Metal Tripod for NJP Mount offers rock-solid stability, even under burdens of 300 pounds or more. 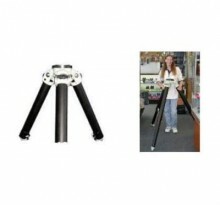 This tripod collapses to about 36" x 10" and stretches to about 48" high when the legs are extended. 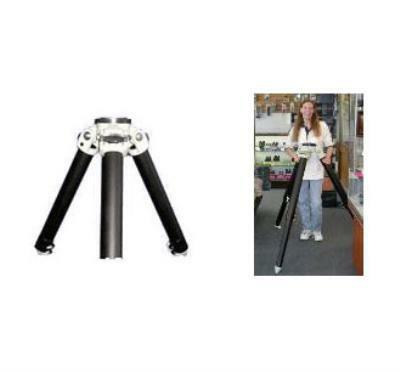 Click the button below to add the Takahashi Extra Heavy Duty Adjustable Metal Tripod for NJP Mount to your wish list.